Part of our work at College View is focused on college students. 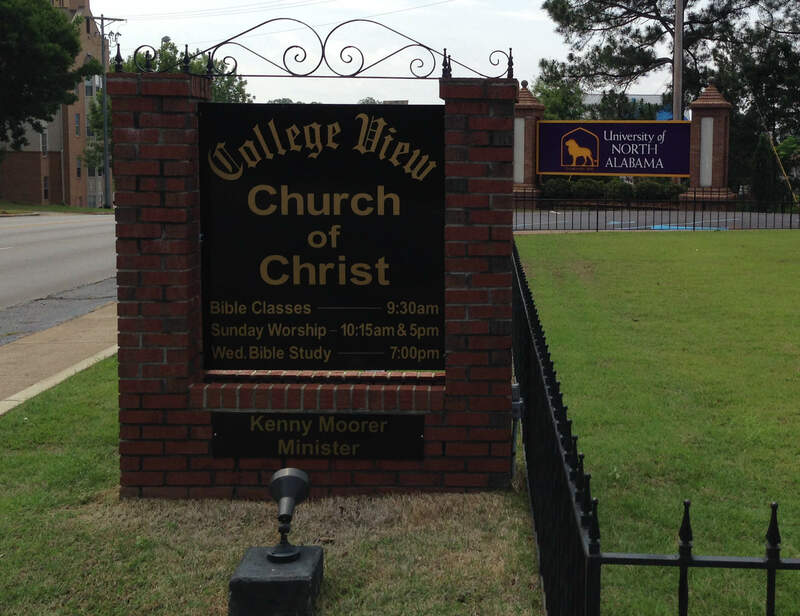 Our building is right next door, literally, to the University of North Alabama's campus and we typically have 15-20 college students in our college class. We know that during a young person's college years their faith can be truly tested and we are here to help as much as possible during this time. Several of our members work for UNA and Northwest Shoals and can help provide guidance for our college students. Having a spiritual family close by to count on for encouragement, guidance, and reliable instruction is crucial. 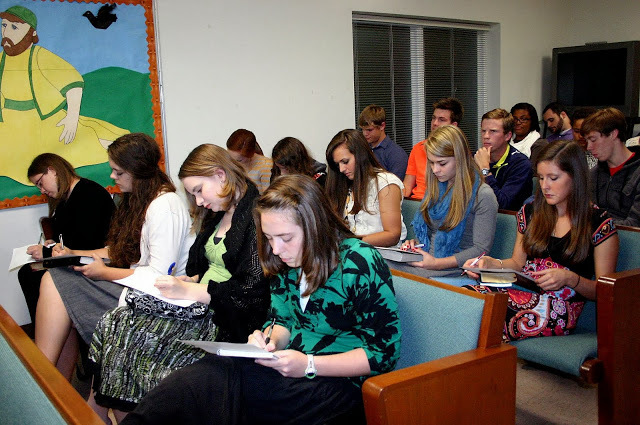 Our college students have weekly Bible studies at members' homes and the building as well as other opportunities to help one another grow spiritually stronger. We are constantly looking for ways to reach young souls in our area and then utilize their talents the best we can in service to God.Whether it's during our public worship, home Bible studies, or evangelistic efforts, college students are valuable assets to our group. If you or your child are planning on attending college in our area, stop by or contact us so we can get to know you.